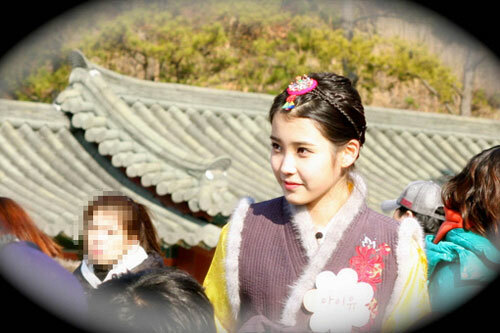 Back In Time is the song released in the album of MBC hit drama The Moon that Embraces the Sun OST part 2. 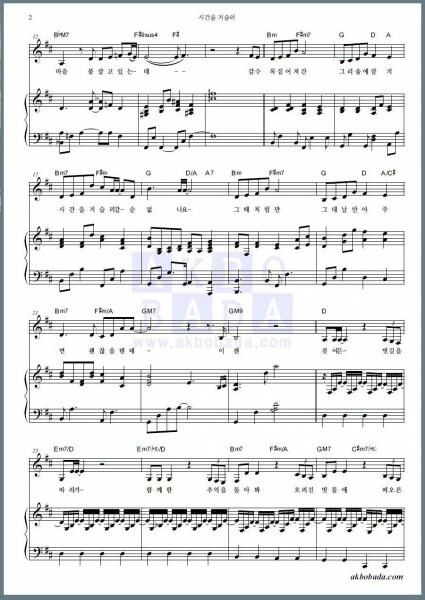 The song of Back In Time which is sang by Lyn is one of the most well loved OST for the drama series. 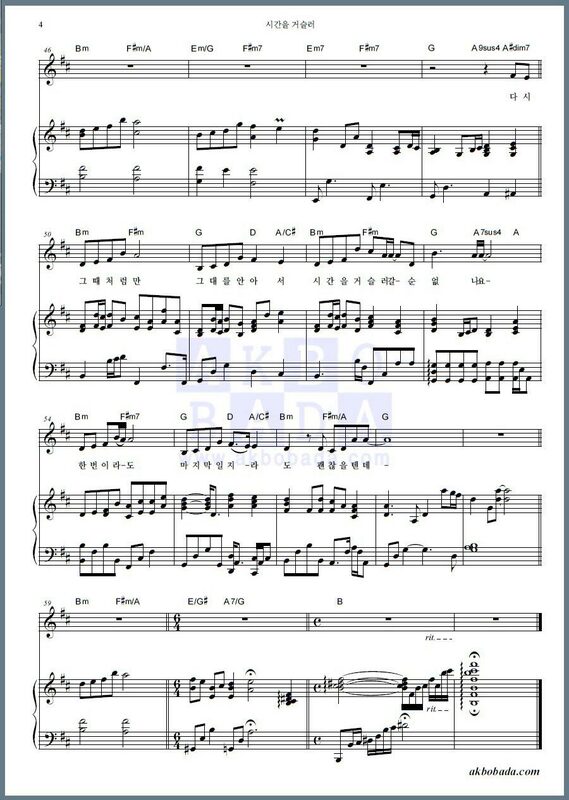 For music lover who would like to play the song, here’s the complete sheet music (piano score) for Back In Time, courtesy of Akbobada.